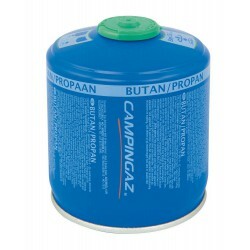 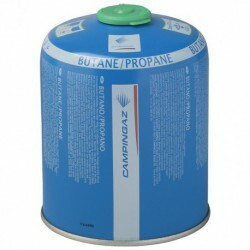 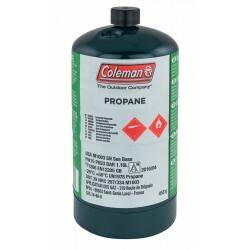 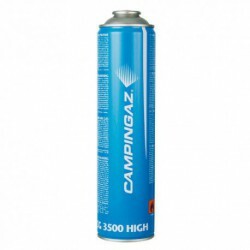 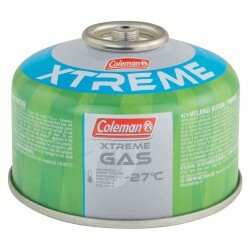 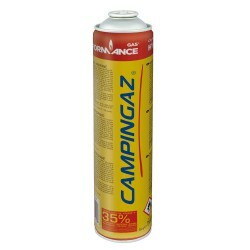 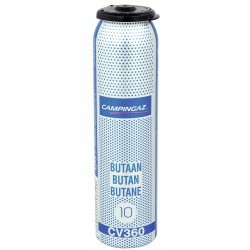 Suitable for all stoves and heaters that accept gas cartridges. 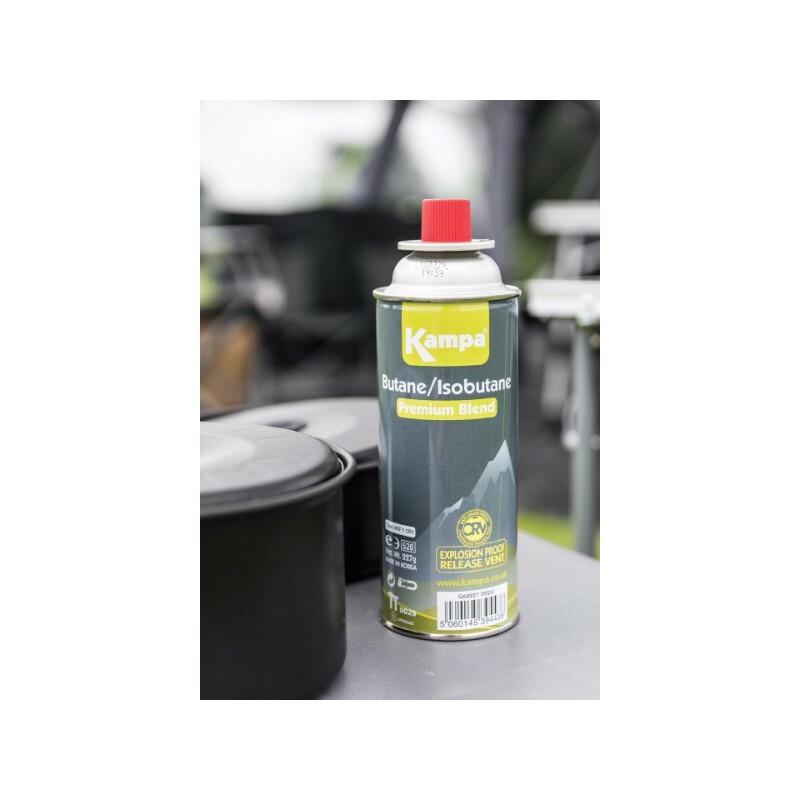 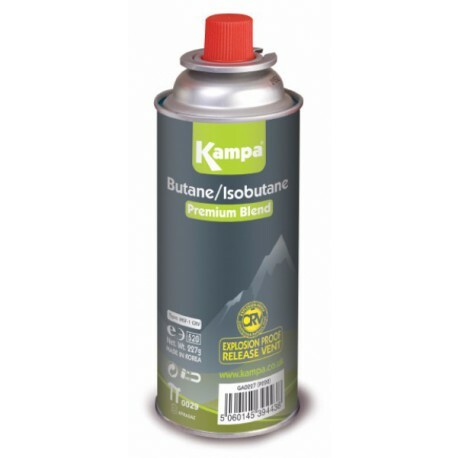 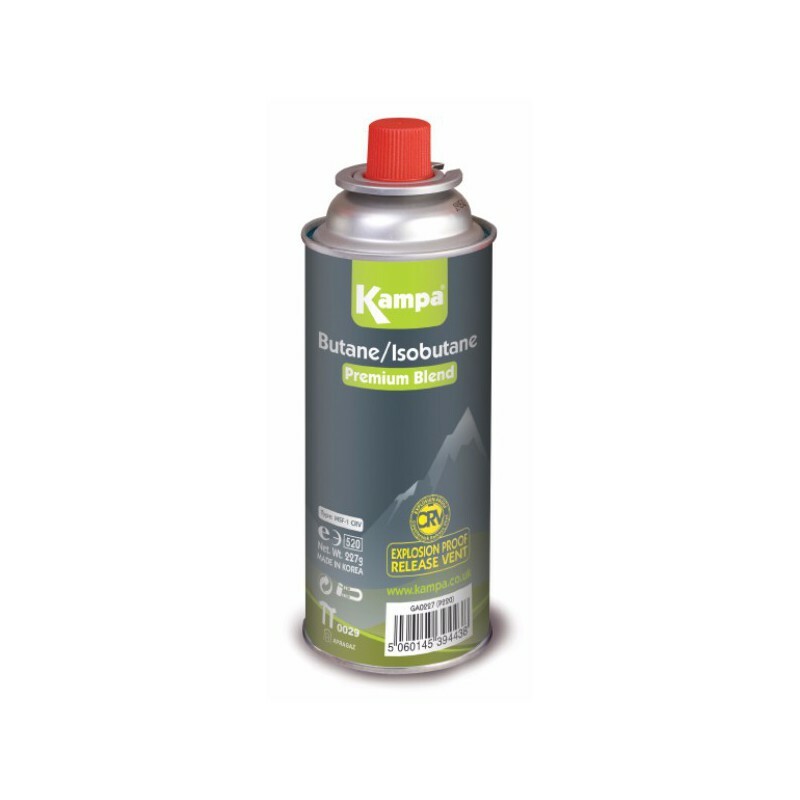 Kampa gas cartridges have an installed CRV, Countersink Release Vent, meaning that the cartridges cannot explode in the event of abnormal gas build up. 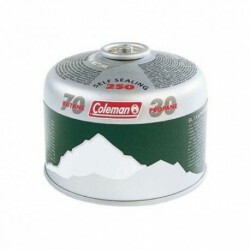 Warning: only 292 items left in stock!